I wrote awhile back that I had read all the Action issues from #230-#240 and could not really note any discernable change in the editorial style until #241, the first issue that bore the unmistakable imprint of Mort Weisinger's heavy hand. Well, I was wrong, and I was wrong because I had not read many of the issues that came before #230. Looked at in context, it is easy to see that Weisinger was intimately involved in the Superman stories of 1958 (and even earlier), and that these stories presage the Silver Age Superman to a very large degree. 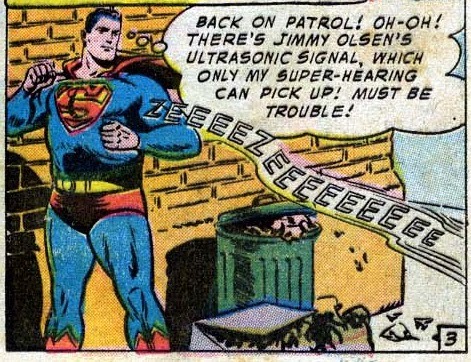 This was an unusual story for Action, as it heavily featured Jimmy Olsen, who despite his billing as Superman's Pal in his own magazine, was definitely second fiddle (or possibly fifth clarinet) to Lois Lane as a supporting character in any of Supe's main mags. 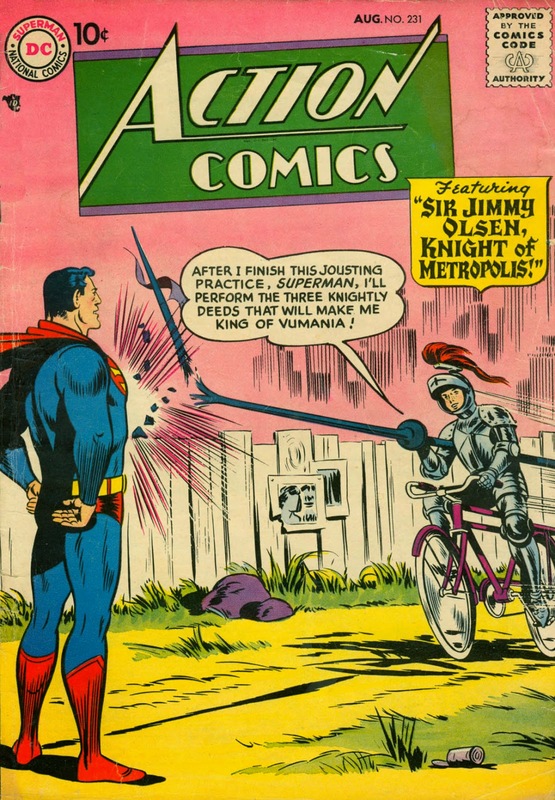 Weisinger regularly published stories in Action and Superman that featured Jimmy and Lois, stories that clearly belonged in their own mags. But he was cross-selling; making the Superman readers more interested in the other characters as well. 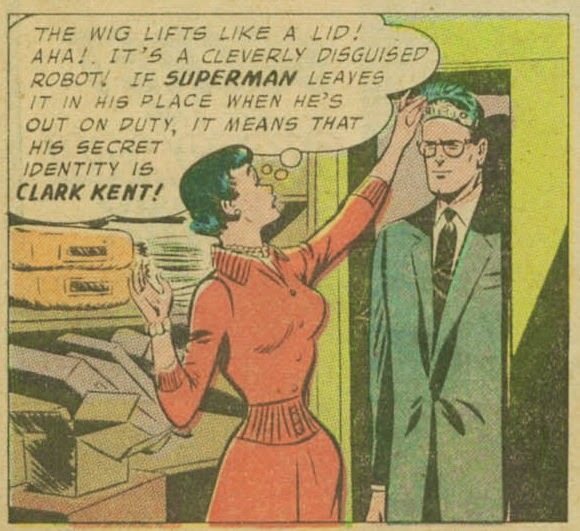 But even that one required Superman to control it remotely with his X-ray vision. Far more independent robots were coming soon. So I was wrong to say that Weisinger's touch was not evident in Action #230-#240. Superman has finally soared into the John F. Kennedy Presidential Library and Museum in Boston. Legendary comic book artist Al Plastino thought he donated the 10 hand-drawn comic strips of Superman teaming up with John F. Kennedy decades ago, but the artwork somehow fell in the hands of a private owner. In December, comic book publisher DC Entertainment bought the black-and-white artwork and donated it to the library. Plastino died in November at the age of 91. His four children, grandchildren and wife attended the exhibit opening on Thursday. “We are just thrilled that these came home to where they belong,” said his daughter MaryAnn Plastino Charles, who made the trek from Alabama. Kudos to DC for doing the right thing.